What do you look like/social network! How do you tag someone's name? 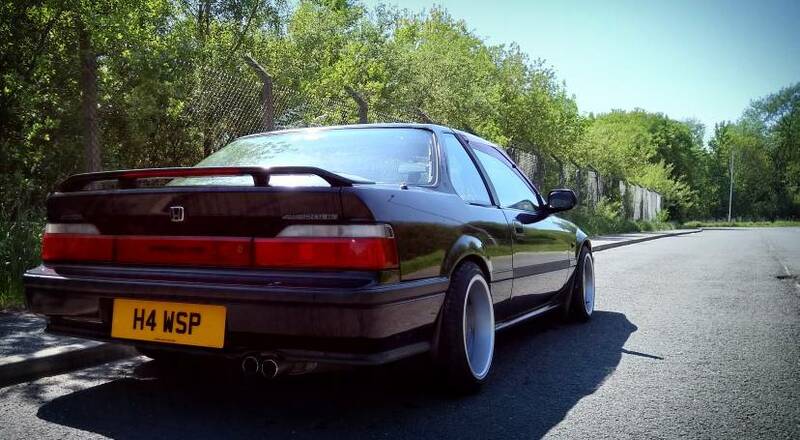 New Member - 86' Lude - Japfest Donington? New Member - Coming to Japfest!